The Housing and Community Development Department filed reports on escrow accounts six months late and $194,000 supposed to go to housing was sent to the wrong state agency by a bank without efforts to recover it, state auditors found. Similar audits in past years had found the same problems with the escrow accounts. Three of DHCD’s units were audited by the Legislative Audits Office –– the development finance, credit assurance and neighborhood revitalization divisions –– for operations from March 2008 to March 2011. Collectively, these agencies account for about 96% of DHCD expenditures and work to increase the supply of low-income housing, insure mortgage loans and fund local local community revitalization efforts. “(We) look at significant activities to make sure controls are in place to protect the state’s assets and (agencies’ operations) comply with state laws for administering programs under them,” said Thomas Barnickel, acting legislative auditor. DHCD uses interest earned on escrow accounts from the state’s 1,000 title insurance companies’ to fund affordable housing. In FY 2011, this totaled about $793,000. The audit said reports used to verify interest revenue received from the escrow accounts were filed six months past the March 31 deadline for both 2008 and 2009 and often lacked the proper documentation. In 2009 alone, there were 36 unexplained discrepancies totaling about $78,000 in the amount of reported interest versus the amount received. “A similar condition was commented upon in our two preceding audit reports,” said the audit report released Thursday. 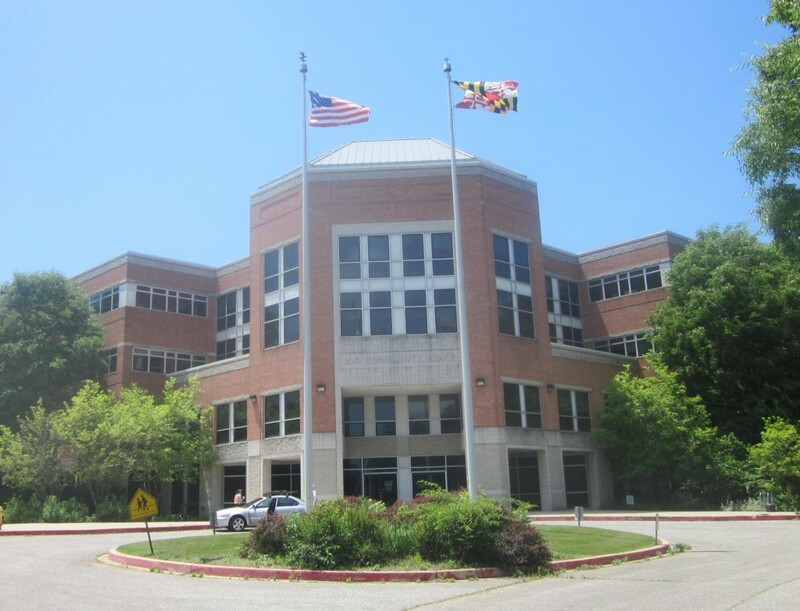 In addition, $194,000 in DHCD funds was sent to the Maryland Legal Services Corporation. While the money was erroneously deposited by the bank, the housing department didn’t work to get the money back for two years, Barnickel said. Moreover, the housing secretary wasn’t contacted to approve the decision allowing the other agency to keep the money. UPDATE: After this story appeared, the housing department responded with clarification and correction. As of June 2011, there was also a substantial gap in the net assets of the Maryland Housing Fund, the arm of the DHCD which insures certain mortgage loans. MHF owes about $166 million on outstanding insurance obligations and single family home mortgages, according to audited financial statements. The state housing department is also continuing to struggle with the federal Department of Housing and Urban Development to recover reimbursement for administering the Section 8 subsidized rental housing program.